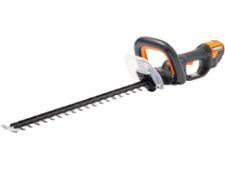 Stihl HSE 61 hedge trimmer review - Which? 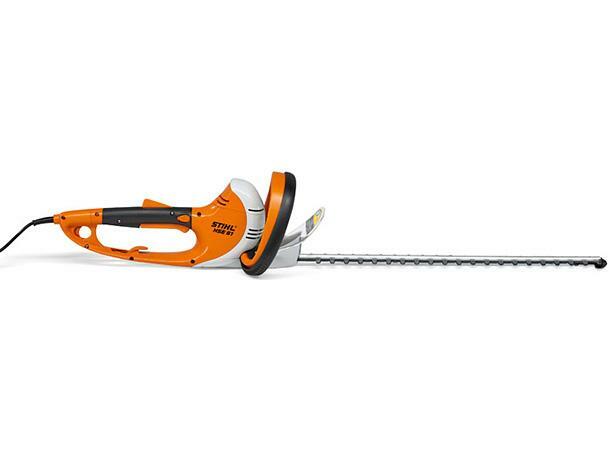 The Stihl HSE 61 is quite expensive for an electric garden hedge trimmer, but Stihl claims it's both quiet and powerful, ideal for trimming hedges and shrubs. 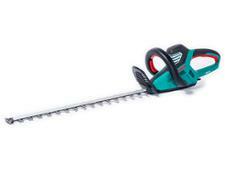 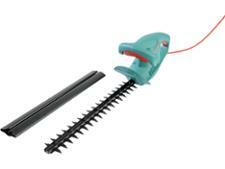 Find out how well this hedge trimmer deals with an overgrown conifer in our full review.